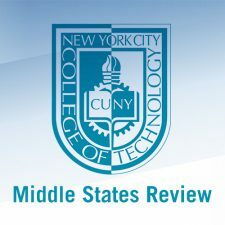 Please visit the site to comment on City Tech’s institutional self-study, prepared as part of the college’s re-accreditation process. Your experience and insights are of critical importance to the cyclical planning process of our institution and to the vision for our future embodied in the self-study. The feedback you provide will help us chart the path we take over the next eight years.